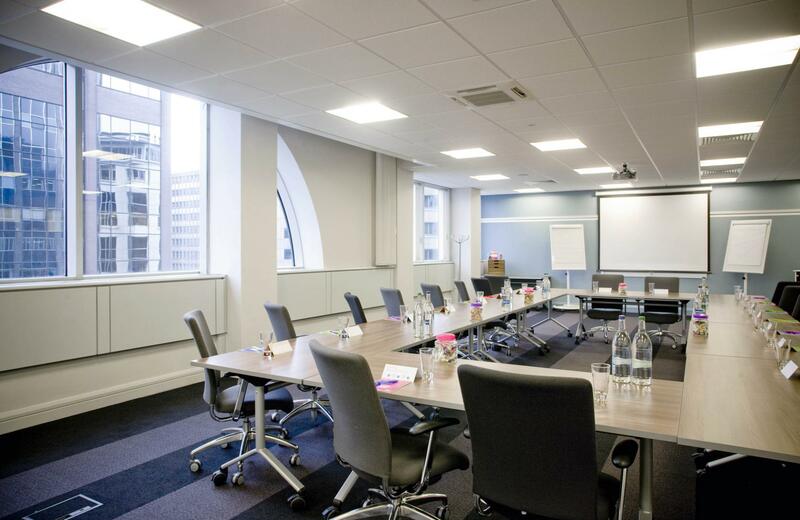 Spacious room with natural daylight. 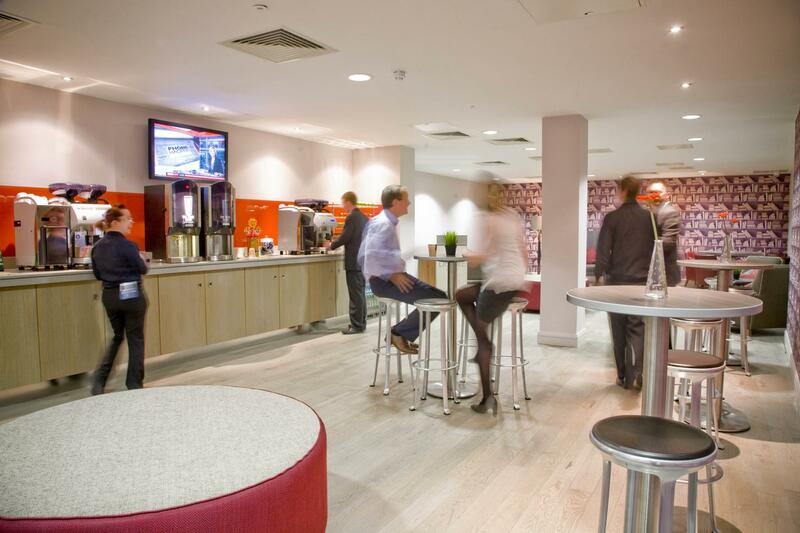 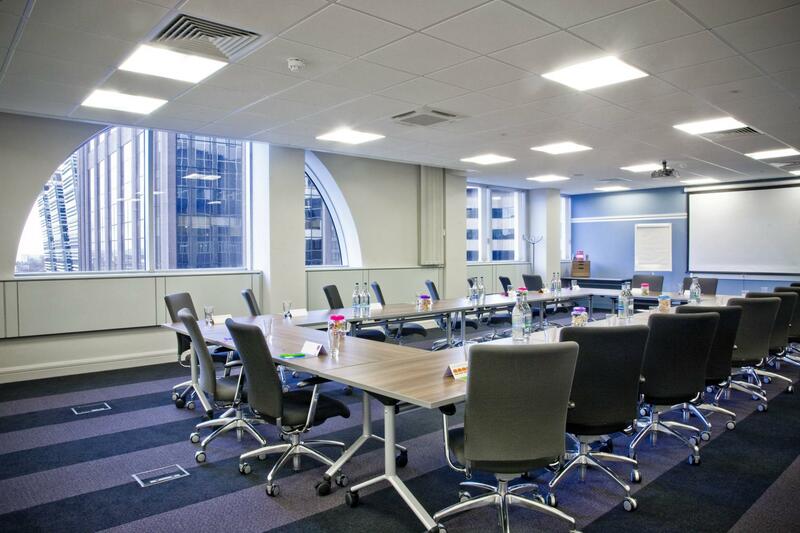 You’ll be impressed with our newest venue - an exciting new dedicated meeting space in the heart of Birmingham city centre. 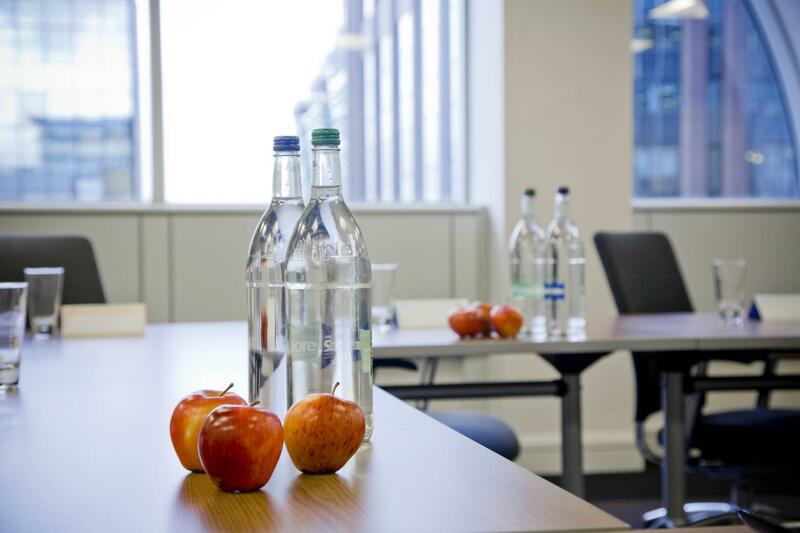 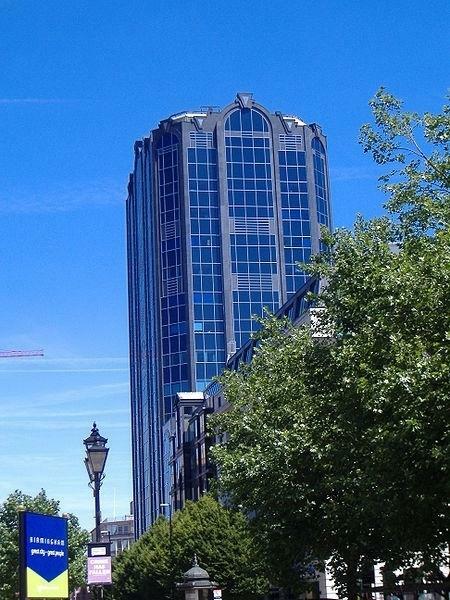 Colmore Gate has two prime floors in this striking tower, each one bright, airy and flooded with natural light – and together they make up our very first dedicated non-residential meeting and training centre outside London.